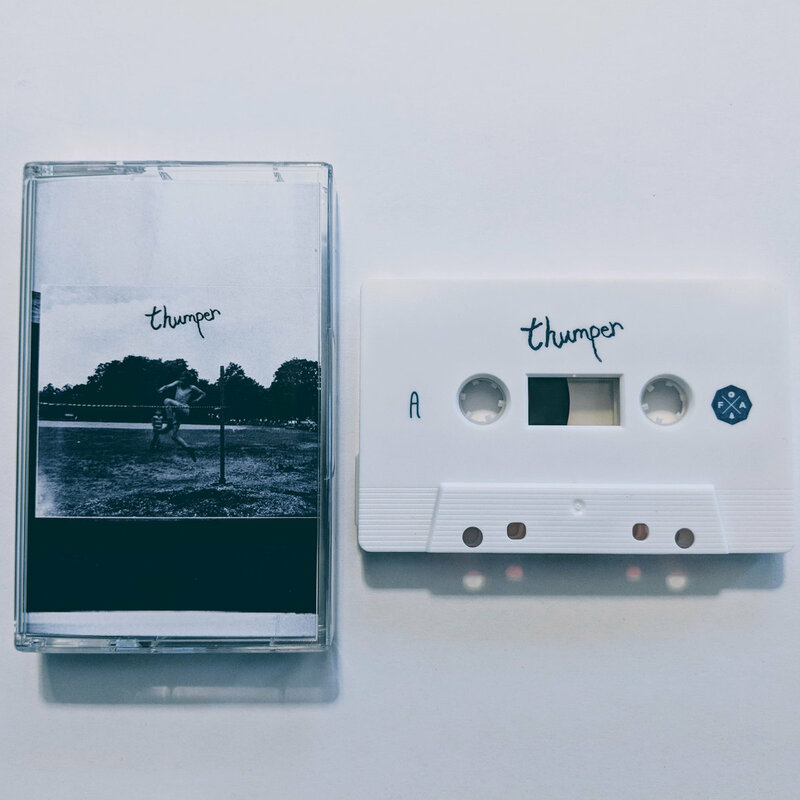 Welcome to our first ever edition of Hot Tapes, where each week we bring you up-to-date on some newly released tapes that you might have missed! A lovely release that’s just as colorful as its album art. It’s weird and wonderful piano-pop that will get lodged in your brain from the first listen. 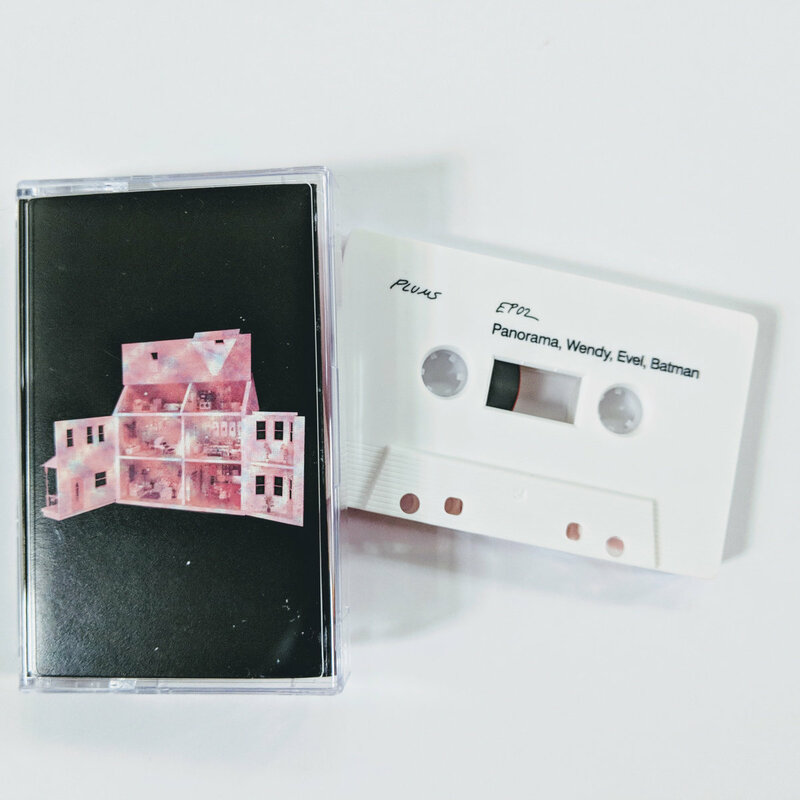 Molly Drag returns with a haunting tape that feels like it’s best listened to while sitting on a bed that’s on the old wooden floor of a dimly lit room. That’s not to say that it doesn’t sparkle with hope just when you need it the most. This one’s a truly beautiful release you really don’t want to miss. 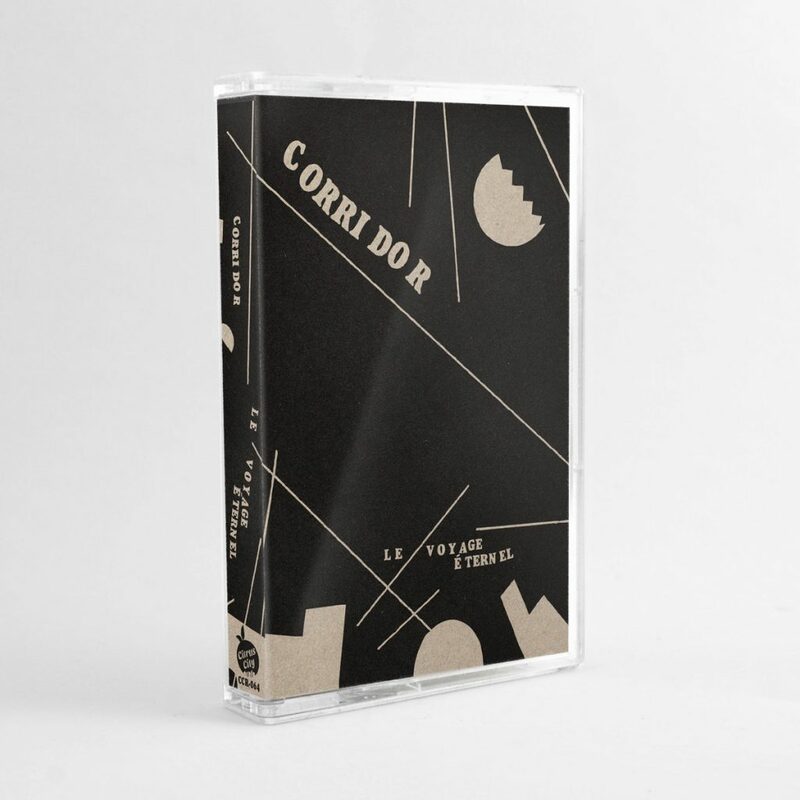 Listening to this tape feels a little bit like walking into a diner that was built in the 80’s, but was made to look like it’s from the 50’s. These songs are hazy in all the right ways and perfect for long nighttime drives. I hate to throw the term “shoegaze” around, but I’m absolutely going to throw it around here. At its core this release is a shoegaze album, but borrows generously from all kinds of genres throughout its 12 songs. 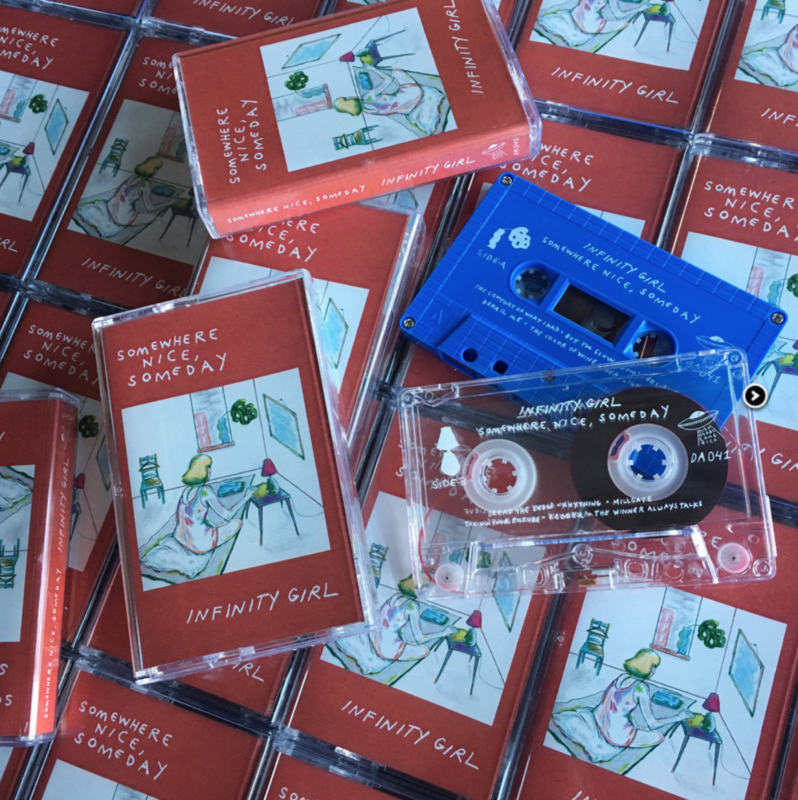 If you’re a fan of MBV, Dinosaur Jr., or Ovlov then you should pick this tape up asap (before this second pressing is gone). 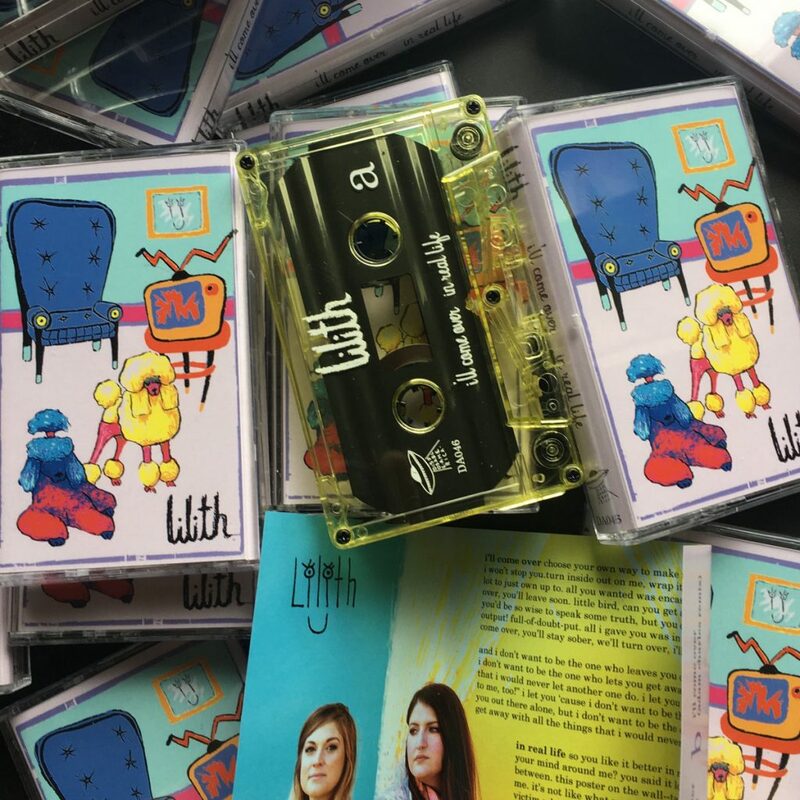 Lilith has been making some of the best dang rock music around for a few years now. 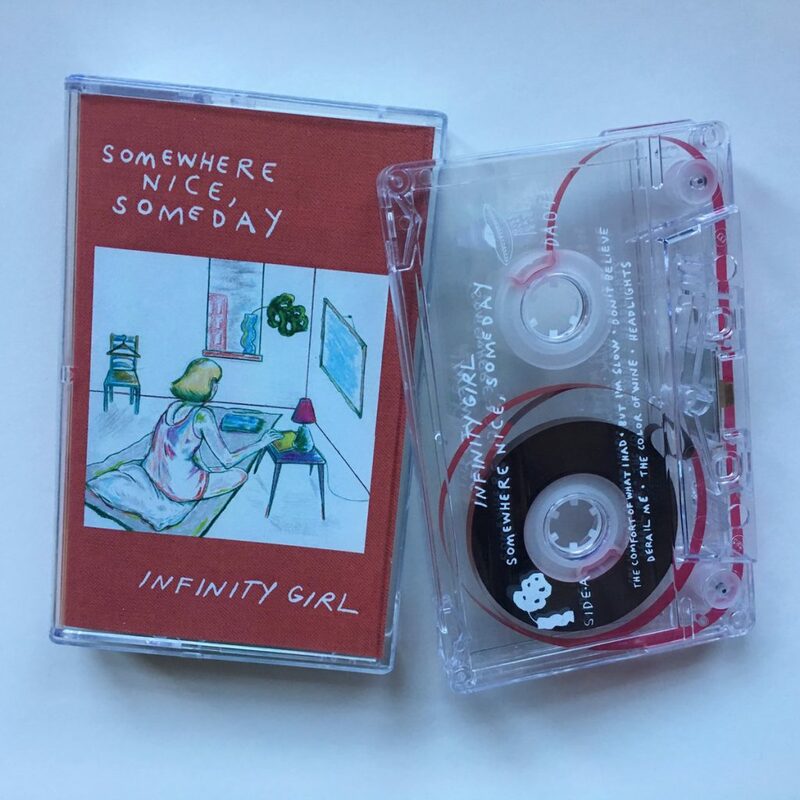 This is a double a-side tape with two amazing singles that feature stellar guitar-work and some truly great lyrics like, “I’m the girl you want to throw in a pile of your old clothes to return to when you’re cold.” Be sure to pick this one up if you can!